It was always a dream for my husband and I to raise our kids in Central Oregon. Finally, in 2000 we were able to make the move and start enjoying the Central Oregon lifestyle. Growing up, I was always involved with extra-curricular activities through school and church, and have always been an entrepreneur. I started my own business in Portland and when we made the move to Central Oregon I became the CFO for a large real estate company. My experience in accounting, construction and management has given me a very well rounded knowledge of the real estate industry as a whole. My current hobbies include spending time with my family, playing tennis, traveling, and volunteering with my local realtor association's programs and organizations. I am a licensed Realtor. 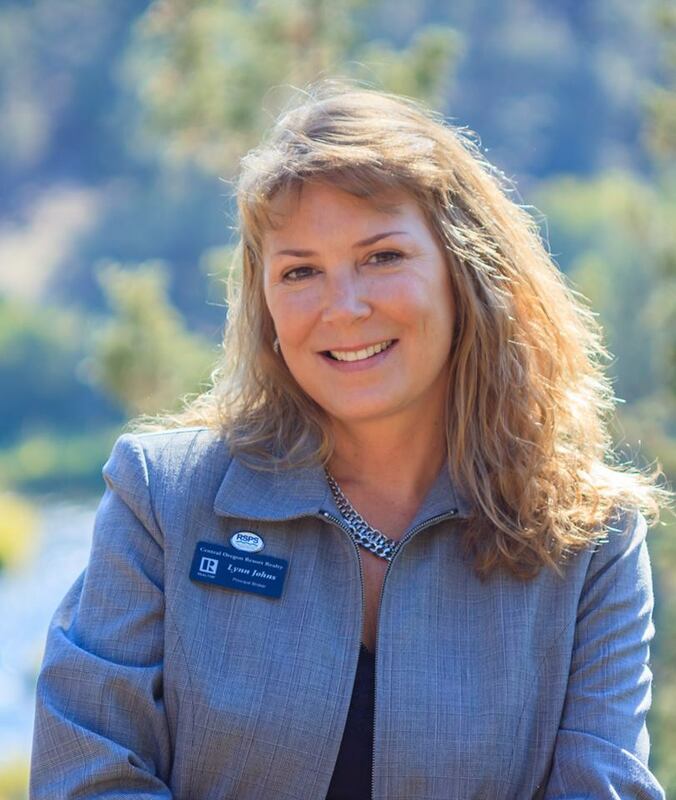 I specialize in representing my clients in the purchase and sale of single-family residences and income property within Redmond and specializing in Resort Communities. I truly love this area and pride myself on my knowledge of current transactions, school districts, neighborhood information, and related services, including mortgage, insurance and inspection information. I am a customer driven Realtor dedicated to achieving results and providing exceptional service. If you are in the market to buy or sell a home, I will put my experience & knowledge of real estate expertise to work for you!